We are proud to present these featured Home Listings within the Medford, OR Real Estate market. 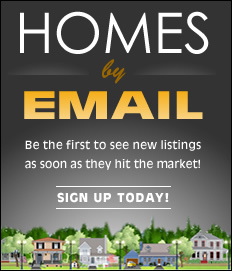 New property listings are added frequently, so please check back often. This 3 bedroom, 2 bathroom home located in a desirable East Medford cul-de-sac has so much to offer! The 1652 sq ft home feels much larger, and comes with a very open, completely remodeled kitchen.